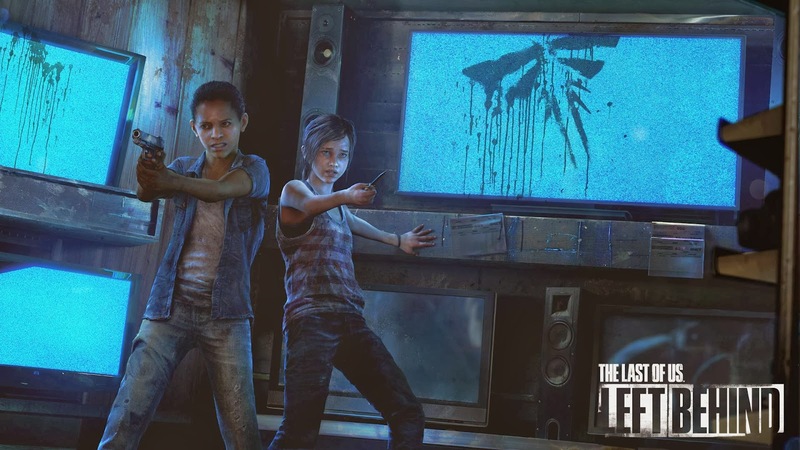 [ #Game #PlayStation #NaughtyDog ]Naughtydog team has annouced that their first ever single-player downloadable story campaign The Last of Us: Left Behind is available now globally. Left Behind tells the story of Ellie and Riley. It continues the themes of survival, loyalty, and love that we explored in the full game. We wanted to dig deeper into the events that transformed Ellie into the fighter players were introduced to on her fateful meeting with Joel. What does it mean for two teenagers to survive in a world that offers little hope? How far will you go to save yourself? How far will you go to save the ones you love? While you might think you know how Left Behind ends, there are plenty of surprises and insights into who Ellie is. Fans of The Last of Us will not want to miss this new chapter that ties directly into the main story.